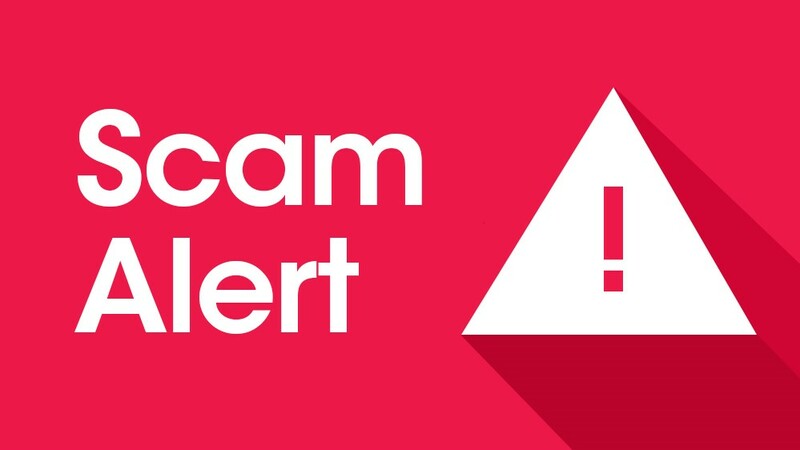 Holly Knebel (Police, Staff, Nottinghamshire) writes: We had a couple of reports recently from people who’d been contacted by HMRC saying they owe money and that if they didn’t pay, an arrest warrant would be circulated. Luckily the victims were suspicious and didn’t pay anything but reported it to us instead. If you get a call like this, please don’t pay anything upfront. Take steps to verify the caller, ask if you can phone them back on a known number, for example or request proof in writing. If you’re unsure, you can always contact HMRC and ask their advice or call us on 101.